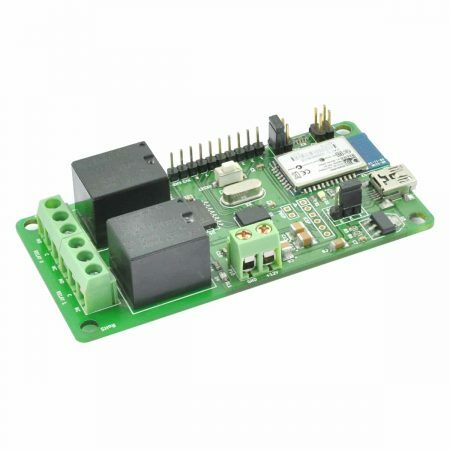 Numato’s 8 Channel Bluetooth GPIO module is low cost easily deployable solution for connecting your PC to other electronic circuitry through Bluetooth. A USB Bluetooth Dongle or Bluetooth integrated PC/Laptop would be sufficient to communicate with this device. 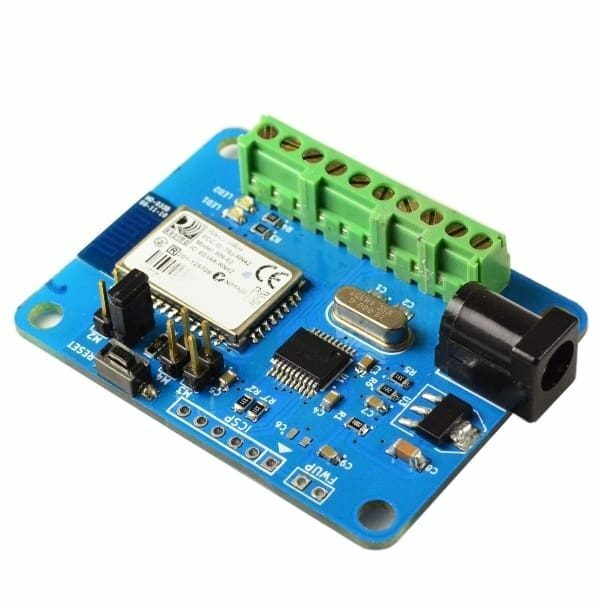 8 TTL (3.3V) compatible GPIOs available. 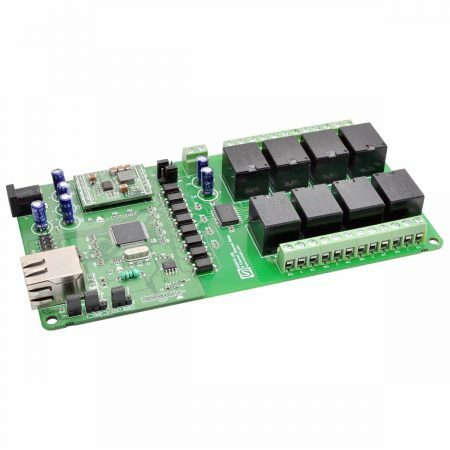 Can be controlled by using standard serial console applications or custom applications. 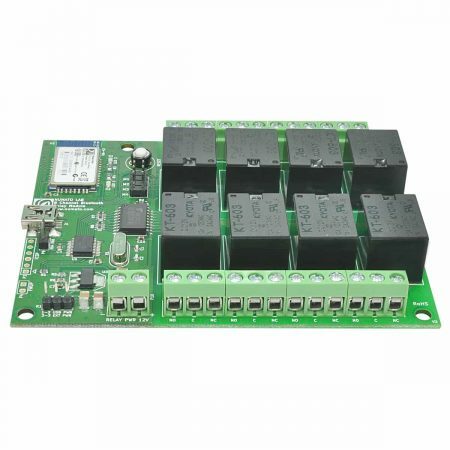 Numato’s 8 Channel Bluetooth GPIO module is low cost easily deployable solution for connecting your PC to other electronic circuitry through Bluetooth. A USB Bluetooth Dongle or Bluetooth integrated PC/Laptop would be sufficient to communicate with this device. 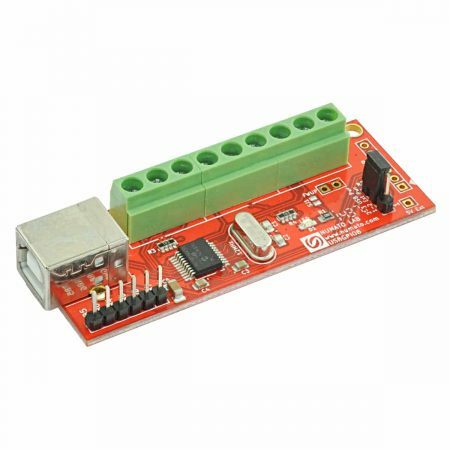 8 TTL compatible GPIOs available and 6 Analog input channels (shared with GPIOs). 8 TTL compatible GPIOs available.